Yes, I admit it. I am addicted to pinterest. I LOVE the ideas that I find on it. 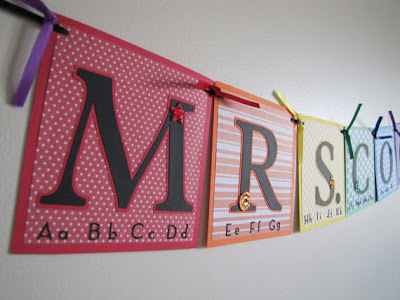 And yes, I have another pinterest inspired project for you! Found here at The Techy Teacher. So I made my own version. Let's be honest-- I will jump for joy if All my kids know the four basic types---cumulus, cirrus, stratus, cumulonimbus-- when we have our assessment. My kids LOVED them! They have talked about clouds nonstop for a week and a half now! Here is a sweet picture of them together! And a close-up up with one of my cuties and his "Cloud Frame" in action! I have a recording sheet HERE! For some reason I can't save the document to a pdf without it going all crazy on me-- and since I should be off the clock for the weekend--- I don't really feel like fighting it! 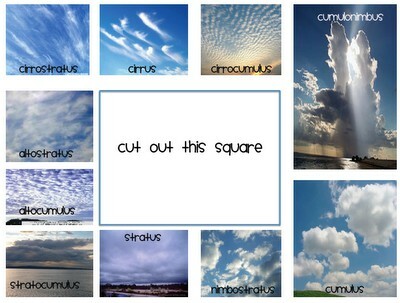 If you would like a copy of my cloud frame-- shoot me an email at queenofthefirstgradejungle@gmail.com. Thank you Gena at The Techy Teacher for the inspiration. Congrats! I hope you love using this book as much as I did! Last Night to enter the giveaway! Come join my giveaway and find a literature-based way to teach addition facts with sums of 10. Sylvan Dell continues to bless me by sending me their latest books and *man* was I excited to see how many MATH centered books there were this time around. 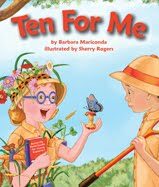 Ten for me is a fantastic book about two kids who go on a butterfly hunt. Each day they come home with a total of ten butterflies between the two of them. The wording is simple enough for students to chime in, but not too simple in that they would get bored. As I was reading the book to my class, my students recorded the addition facts on a whiteboard. We then charted the addition facts as a class on cute little butterflies to keep. I put this outside our classroom and after our morning restroom break, my students have to whisper read these eleven addition facts to themselves before they can enter the classroom. 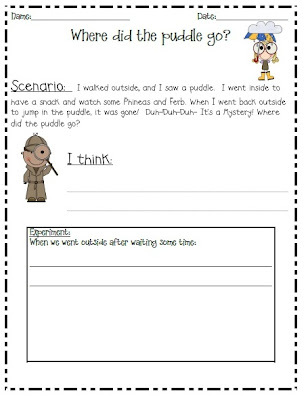 To close out the whole group part of this lesson my students completed this exit slip. 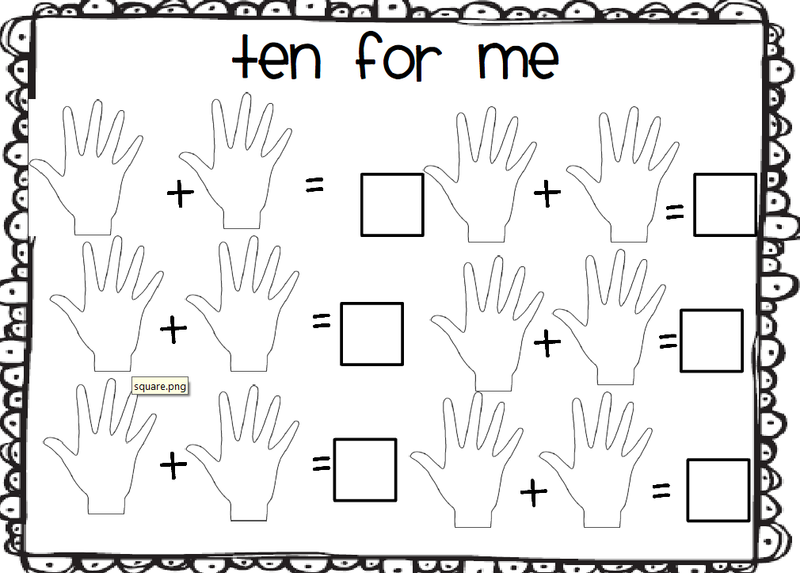 They can write in any addition sentence that they want as long as the sum is ten! If your district is like mine, you are up to your elbows in exit slips :)! 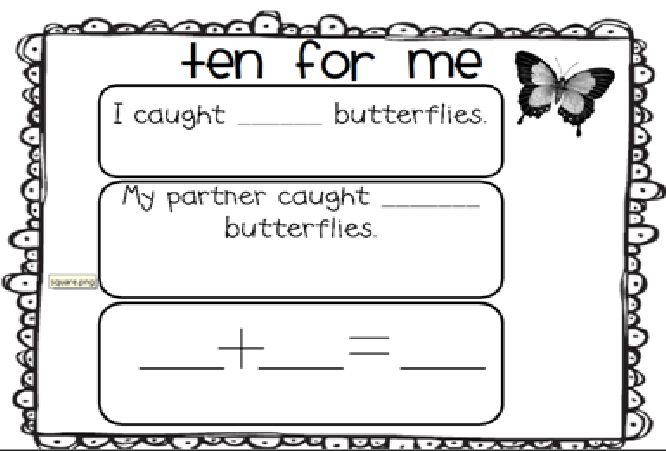 The idea is that the student will grab all ten bugs between his two hands and write an addition sentence that corresponds. If you would like these two documents click HERE!! Leave a comment for each entry please! Off to catch up on my dvr's t.v.! I got to go home (and by home I mean where I grew up!) to Charleston for a wedding this weekend! In between rehearsal dinners and wedding obligations, we snuck in some precious beach time! I came back to gym duty and a room full of kids that missed me so much it was like I was "gone forever" in their words (I missed one whole day). We jumped right back into Math Work Stations. 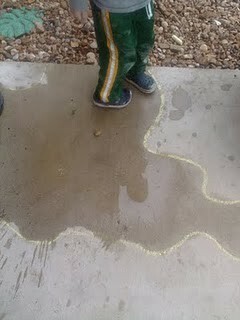 I have been meaning to post some pictures of my kids hard at work! This little girl and her partner are playing "Number Line Squeeze" an Everyday Math game. She is guessing the number and her partner is answering with clues of "No, it is less than... or no it is greater than." This pair is also playing an Everday Math game- Top it- one of my favorites. We are really concentrating on our language "12 is greater than 9." We borrowed this game from the fabulous Cara Carroll and I can't get enough!The girls are rolling a pair of dice and putting the addition sentences in the correct sum columns! My boys are playing the "egg carton game" (not really sure what the correct term is), but they are rolling the die and adding counters. Once they reach ten they say "I have ten and a group of..."
This dot pattern game comes from Ms. Arnold over at Oceans of First Grade. I unfortunately could not find the exact post, but trust me when I say I am doing you a favor by having you look for it. 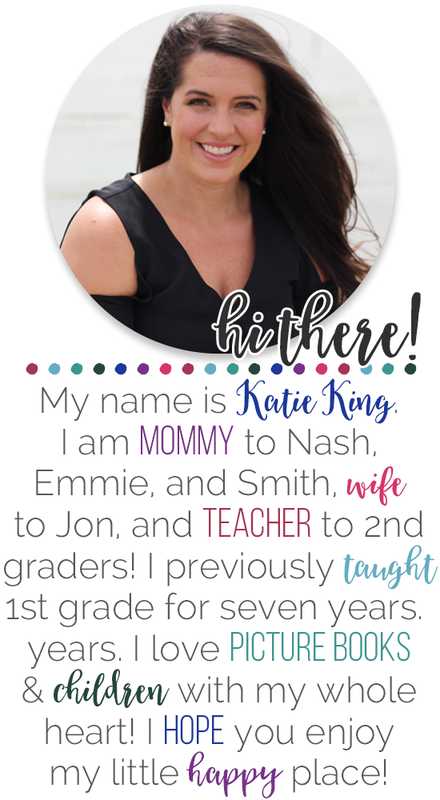 There are hundreds of fabulous ideas for Math Work Stations on her blog!!! This little lady is working on a Debbie Diller station. She is drawing a card and starting to write her numerals from the number that she drew. So essential that students count on from any point. We have also adapted this game to counting by 5s and 2s. I caught two of my boys skip counting by 3s! Wow! This pair is working on what looks like a blank 100 chart, but really they are helping Owl find his friends. The game will prompt them with a random number and they will have to use what they know about the hundred chart to find him. I. LOVE. THIS. GAME. And to finish....I couldn't include a picture of one of my darlings and not the other. Here is princess Emmie enjoying the surf! I hope I included something that you could use! I will be back tomorrow with a fantastic book for sums of ten! THANKS Christie @ First Grade Fever, Fredia @ First Grade Frogs, and Nicole @ First Grade O.W.L.s for your sweet nominations! Will you all be disappointed if I don't make a list? I can't choose... I really can't! I follow a bazillion blogs (exaggerate is a vocab word this week!) So in appreciation of you all and the wonderful ideas you give me, I will give you a freebie. This is a Pinterest inspired download, but one I believe wholeheartedly. I made these bookmarks for my parents on Back to School Night. 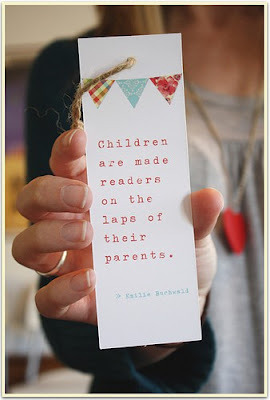 Okay not those bookmarks, but I made bookmarks with that quote on them and you can find it HERE!! 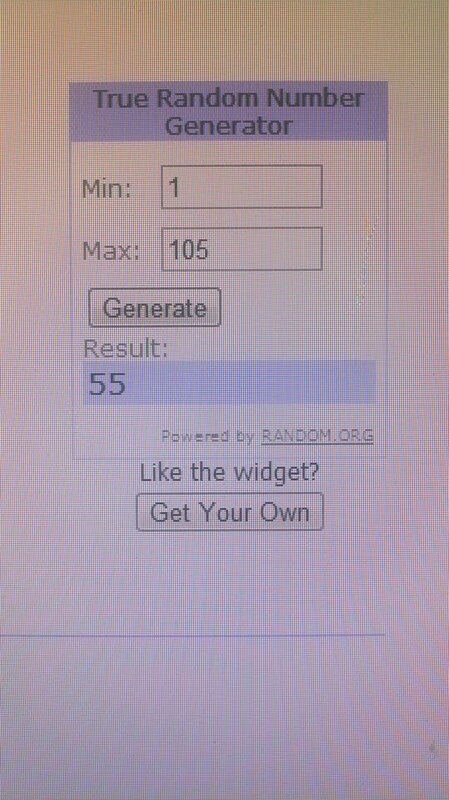 SO Krissy, please email me within the next 48 hours to claim your prize! Last Day and a BONUS entry for the giveaway! 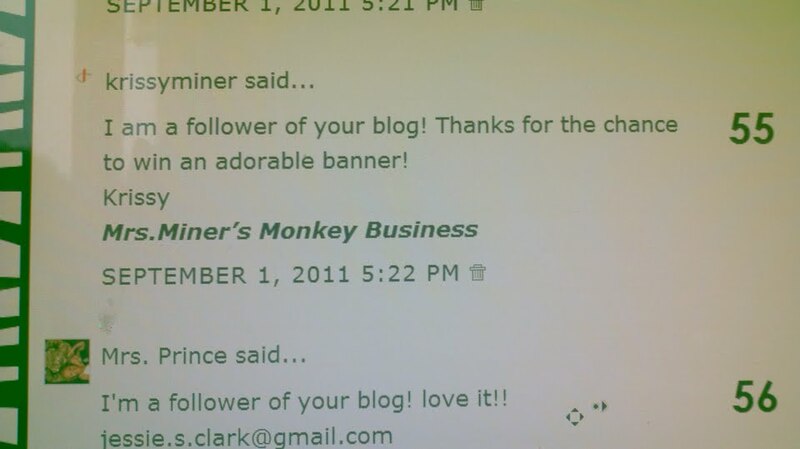 I am about to head out to enjoy the zoo with my husband and kids, but I just wanted to remind you all that the giveaway for the customized banner ends tonight! Please go HERE to enter and just because it is the holiday weekend you can have an extra entry if you start following Belinda's new blog HERE! Don't forget to leave a comment for every entry! 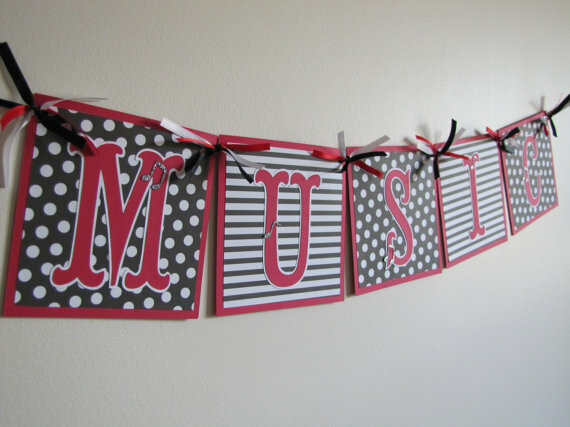 Then go HERE to enter my giveaway to win a CUSTOMIZED banner for your classroom!